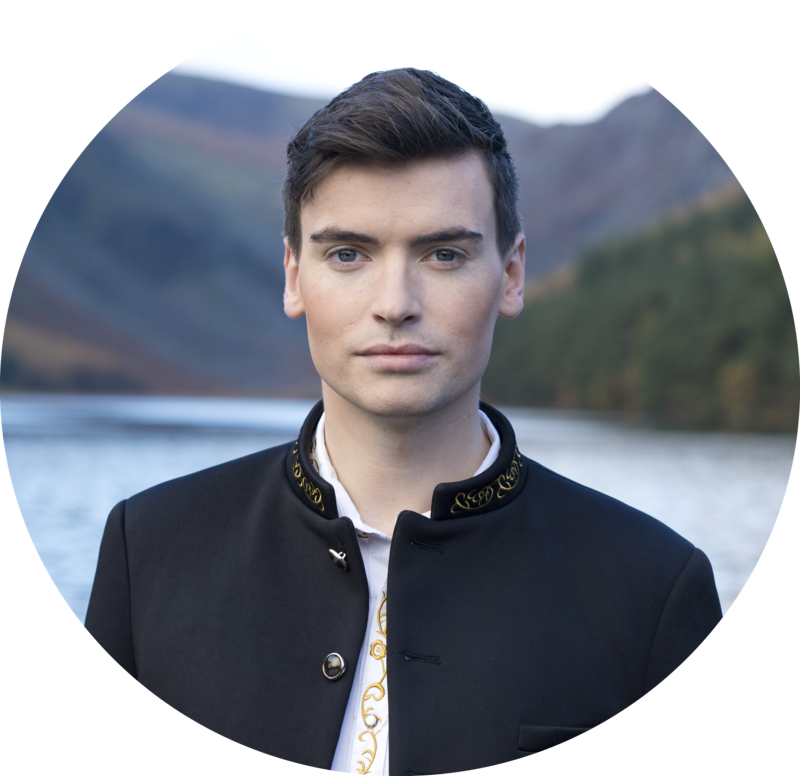 Aaron Doyle is a 20 year old Tenor who hails from Monasterevin Co. Kildare. 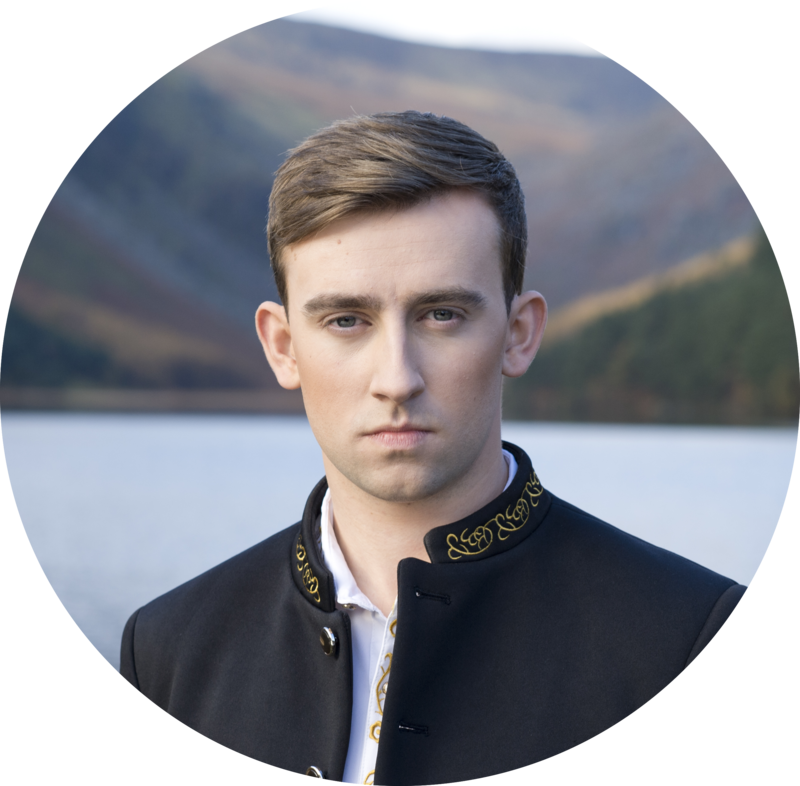 Aaron began his musical studies as a junior chorister in St Peter’s Boys School choir under the directorship of Mr John Proctor and vocal coach Mrs Elizabeth Cleary. Aaron then furthered his musical studies with Mrs Berna Hayden in Herbert Lodge School of Music. In 2008 Aaron attended Clongowes Wood College for his 6 years of secondary school with The Alberto Hurtado Scholarship programme. 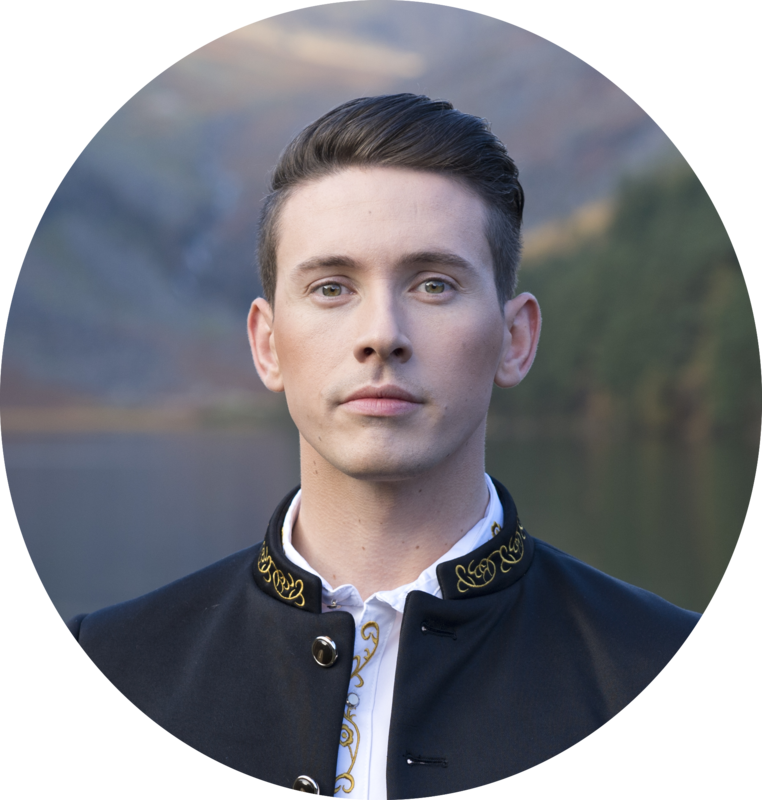 During his time in Clongowes, Aaron furthered his musical studies by attending music classes and he was a distinguished member of both the Clongowes Wood College Senior choir and the Schola Cantorum. 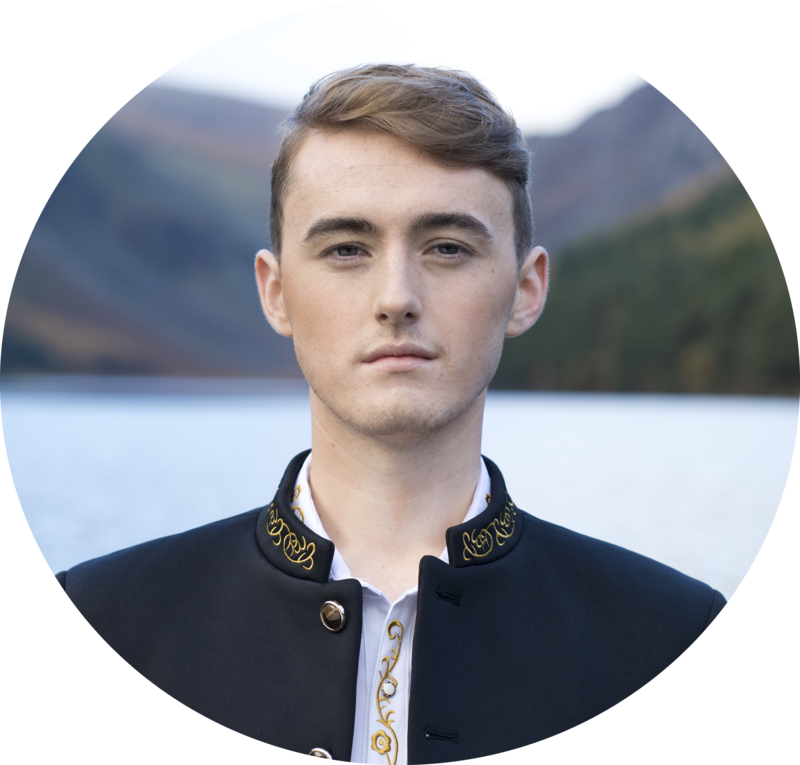 Aaron is currently studying for his BA in Vocal Studies in The Royal Irish Academy of Music under the tutelage of Dr Veronica Dunne and coach Dearbhla Collins which focuses mainly on Classical music. Dúlamán through to the finals of Das Supertalent Germany!